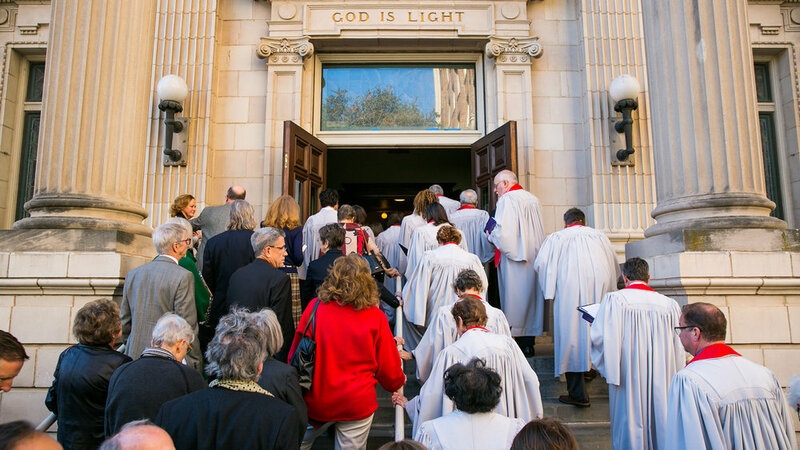 A vibrant Presbyterian church in Downtown Dallas committed to serving the city with worship, education, and service. 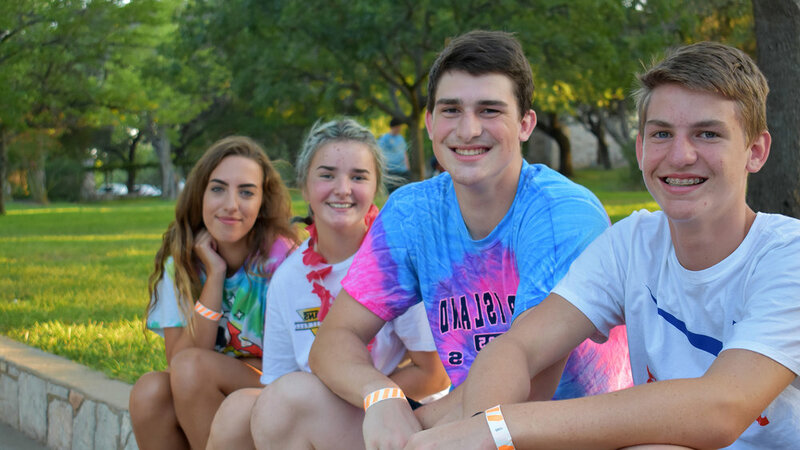 Sign up to receive weekly news and updates from First Presbyterian Church of Dallas. Thank you for subscribing! You will receive an email confirming your address shortly. Please follow the instructions in that email to complete your subscription.